As the official publication date approaches, Rick sat down with Tampa Press Director Richard Mathews to talk about the new book, what he’s been up to, and what 2017 will bring. 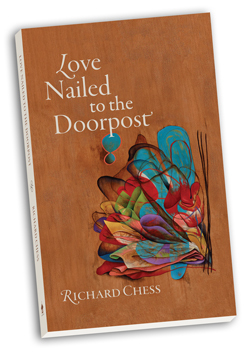 Mathews: First of all, can you say a little about the upcoming event that will also mark the official book launch of Love Nailed to the Doorpost? Chess: On March 23, The Center for Jewish Studies at UNC Asheville will celebrate its thirty-fifth anniversary. I’ll also be celebrating my twenty-fifth year as the Center’s director. I’ll be speaking at the event, discussing a few poems by poets we’ve hosted at the Center over the years: Yehuda Amichai, Jacqueline Osherow, Peter Cole, Taha Muhammad Ali. I will also show some video clips from readings and talks going back to 1992 and include a poem or two from my new book in my talk. The title of the talk is “On the Border: Defining, Defending, Protecting, Crossing, Erasing, Transcending,” and I’ll be looking at literal and figurative borders—political, geographic, cultural, religious, and linguistic—and how they alienate us from one another and connect us to one another. We’re expecting a big crowd. 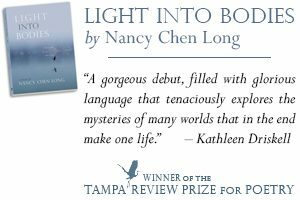 It should be a wonderful evening, and I’m hoping folks will be inspired to buy the new book! Mathews: The variety and focus of work in the new book is surprising and impressive, even to those of us who have known your work well over the years. Can you talk a little about how it came to be? 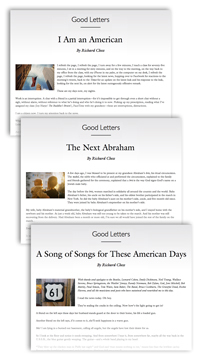 Chess: Since publishing Third Temple, I’ve become a regular contributor to “Good Letters,” the blog published by the folks at Image journal. I contribute a thousand-word (or a little less) piece to “Good Letters” about every eighteen days or so. I’ve been writing for them for six years now. 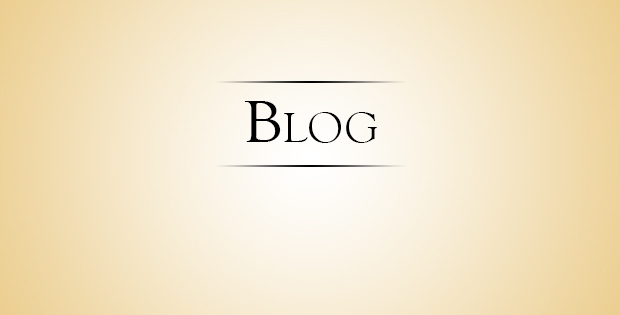 Writing for “Good Letters” has enabled me to discover a new voice and style of writing. 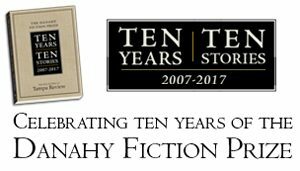 It has been one of the most exciting developments for me as a writer at this stage of my life. A good number of the pieces are lyrical prose, more like longish prose poems. Some (but very few) are straightforward narrative, analytical, or argumentative pieces of prose. I’ve also written some about my experiences as an educator, looking in particular at ways I’ve been integrating contemplative practices into my teaching. I am also very active in two other networks that have some bearing on the directions in which my writing and teaching have moved in recent years. First, I’m involved in a national movement exploring the use of contemplative practices in higher education. The organization is called “The Center for Contemplative Mind in Society.” It is the umbrella organization for the “Association for the Contemplative Mind in Higher Education.” I have been on the faculty of ACMHE’s summer seminar in contemplative curriculum development, and I have presented regularly at their annual academic conference. This organization has really become my professional home. My work with this organization grows out of my own commitment to a personal contemplative practice discipline. I began my daily meditation and related contemplative practices in a Jewish context, participating in two cohorts of the sixteen-month-long Jewish Mindfulness Teacher Training Program, a national program. My engagement with contemplative life—in Jewish contexts and academic contexts—has been a transformative experience for me over the last 8 years or so—since the publication of Third Temple. I am a leader on my own campus of an initiative to integrate contemplative practice throughout university life. 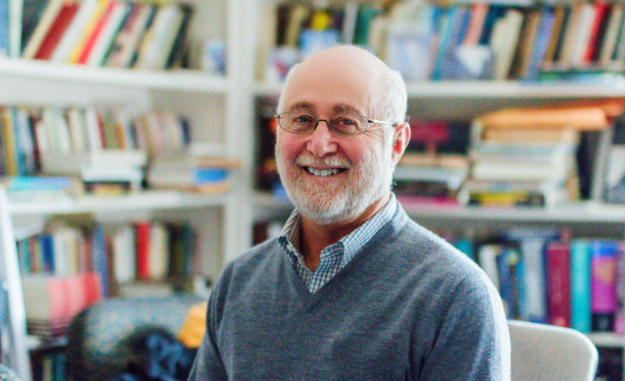 I’ve also been developing courses that I teach, mostly in the honors program, on topics connected to contemplative practices, including spiritual autobiography and poetry as a spiritual practice. I have no doubt that my writing has been deeply informed by these new developments in my personal and professional life. Mathews: Are we seeing all of these strands brought together in Love Nailed to the Doorpost? Chess: Yes, directly and indirectly. These strands, I think, inform the way I move and think through a number of the poems and pieces of lyrical prose. These experiences have also opened my eyes to certain subjects that I don’t think I would have explored if it had not been for the practices in which I’ve been engaged as an educator, a Jew, and a writer. Mathews: How did you settle on the title? Chess: Choosing titles is not my strong suit! Not long after the publication of Third Temple, I published the poem “Mezuzah.” As I was putting together the work for this new book, I began to see how love was a recurring theme throughout. The whole idea of love being nailed to the doorpost resonated with me. The title refers literally to the mezuzah that Jews hang on the doorposts of their houses. A mezuzah is a little case that contains a piece of parchment on which is written some passages from Torah, including the commandment to love the Lord your God with all your heart, all your might, and all your soul. The mezuzah is hung at an angle on the doorpost. The orientation represents a compromise between two rabbinic opinions: one that says the mezuzah should be hung vertically, the other that says it should be hung horizontally. Support for both can be found in the sacred texts. So, the rabbis compromise and hang it on an angle. Compromise seems to me to be a necessary move if one hopes to remain married for a long time. Compromising can be a way that two people “meet” each other and form something new out of that “meeting.” I’m not talking about literally meeting. Not even exactly meeting halfway. Love is something that moves, that grows, that changes. It isn’t something that we think we can command or force ourselves to feel. And yet, there it is, commanded, and fixed in place on our doorposts, a reminder that that’s how we should act at home and in the world: in a loving way. It’s a challenge. The most important challenge. There’s no escaping it. It’s nailed to the doorpost. Mathews: Can you think of any memorable personal anecdotes involved with the writing of the book that might be of interest to readers? 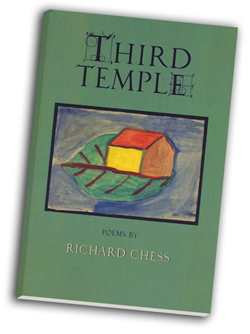 Chess: Well, one of the first prose pieces I wrote that led to the lyrical prose pieces in the book was for the Jewish Mindfulness Teacher Training Program. There were about fifty of us participating in the program, and as a part of it, each of us had to write an interpretation of a passage from the Torah. The interpretation was supposed to be written through the lens of mindfulness meditation practice. And it was supposed to include instructions for a meditation practice suggested by the particular passage from Torah on which we were writing. Of the fifty-plus participants, I was one of the only people who wasn’t a rabbi. Needless to say, I was quite intimidated about interpreting Torah for a group of rabbis, most of whom I had hardly spoken to because every time we were together in person during the sixteen-month program, we were together for a silent retreat! The participants didn’t have opportunities to talk to each other! But, this exercise helped me work through some of my insecurities about my limited knowledge of rabbinic literature and commentary. More importantly, it helped me gain some trust in my intuitive and personal responses to Torah. While the most lyrical pieces of prose I have wound up writing sound way more like poems than they do like the prose I wrote during the JMTT program, the one piece of writing I did in that program cleared the way for me to begin the journey during which I discovered this new way (for me) of writing. Mathews: What readings or signings are coming up that you’d like us to mention? Mathews: Congratulations again, Rick. The pre-publication praise has been tremendous, and we are very proud to be publishing such a rich, honest, and transformative fourth book. in both hardback and paperback editions.